Leao, a medium-sized brown mutt, lies next to the grave of her owner, Cristina Maria Cesario Santana, who died in the catastrophic landslides caused by heavy rain. 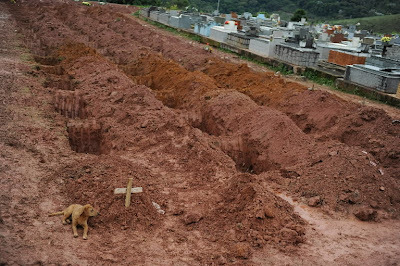 This AFP/Getty picture was taken on Saturday, the second consecutive day that the dog refused to leave the woman's grave at the cemetery in Teresopolis, near Rio de Janiero. 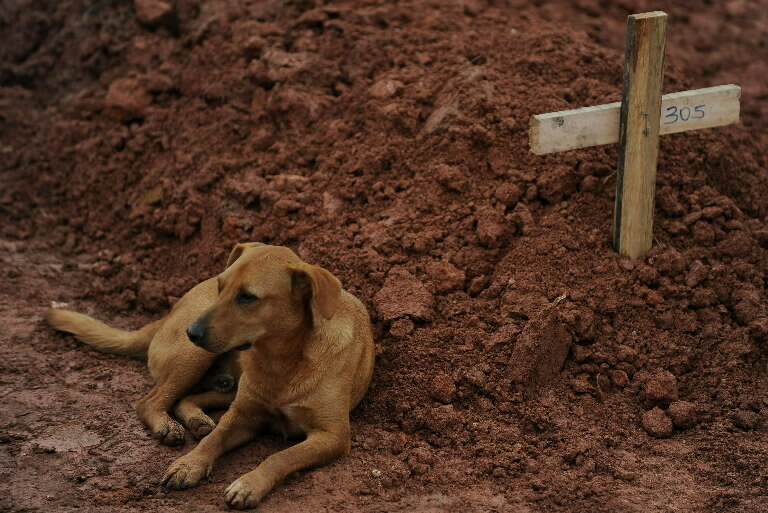 Brazilians are bracing for more rain, fearing more landslides after waves of muddy water swallowed towns in the country's worst flood disaster on record. 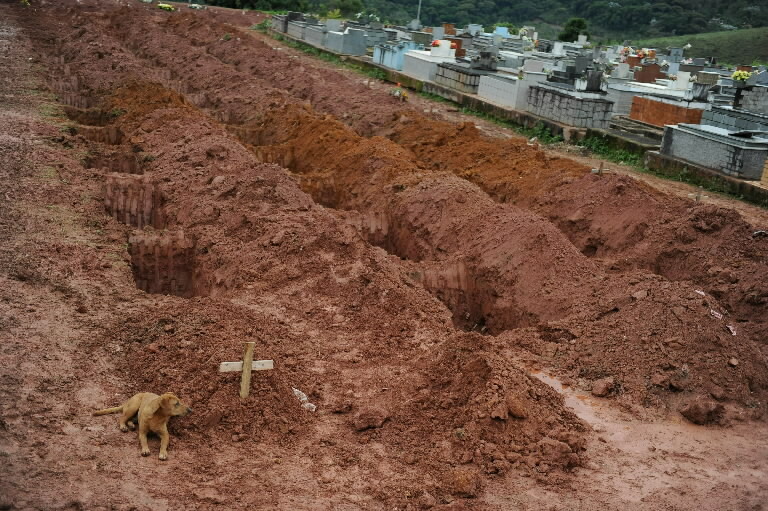 At least 655 deaths were reported in a mountainous region of Rio de Janeiro state, northeast of the city of Rio. Dog also understand "human feeling". But, sometimes human themselves do not understand it. Let's we pray peace return in Brazil after the flood disaster.